6. 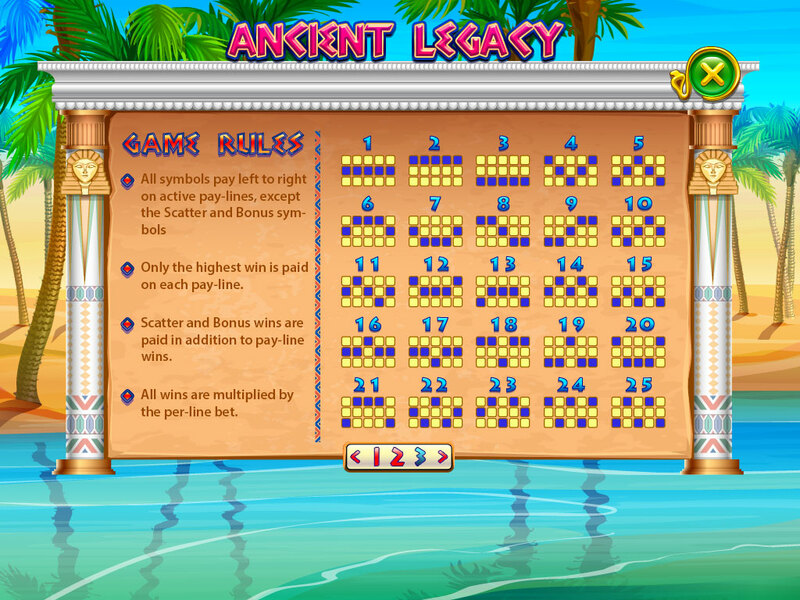 Paytables (PSD: 925×549 px). Keywords: ancient, face, hand, skull, stones, sphinx, egypt, pyramids, desert, sand, horus, anubis, pharaoh, statues, scarab, golden, bird. 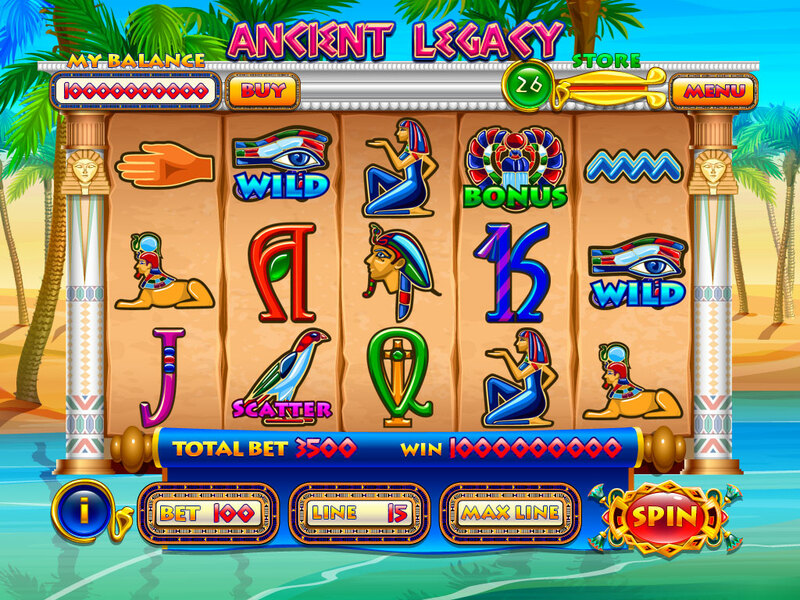 Categories: Adventure, Astronomy, Culture, History, Mythology, Travel, Vector Slots. 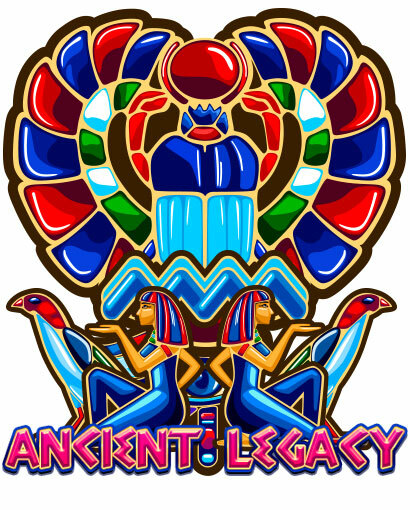 Tags: ancient, anubis, bird, desert, egypt, face, golden, hand, horus, Pharaoh, pyramids, sand, scarab, skull, sphinx, statues, stones. 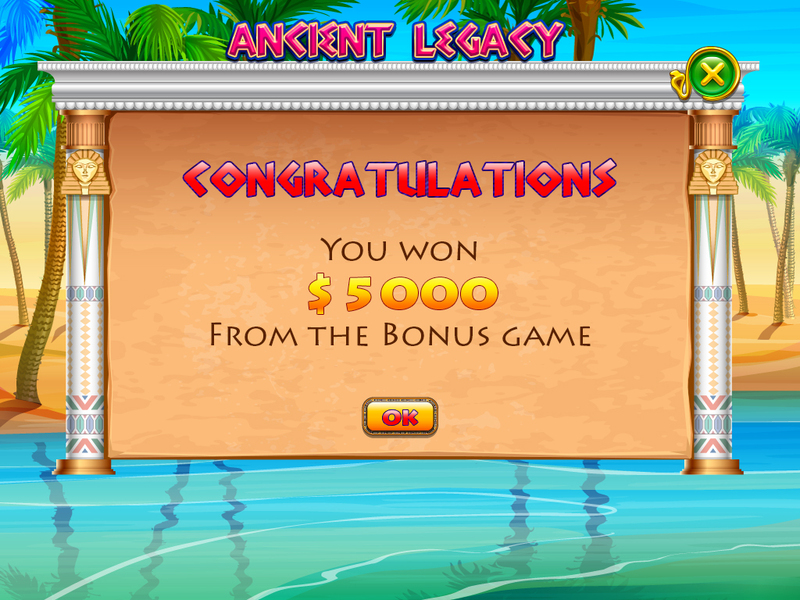 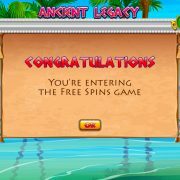 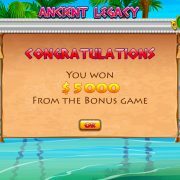 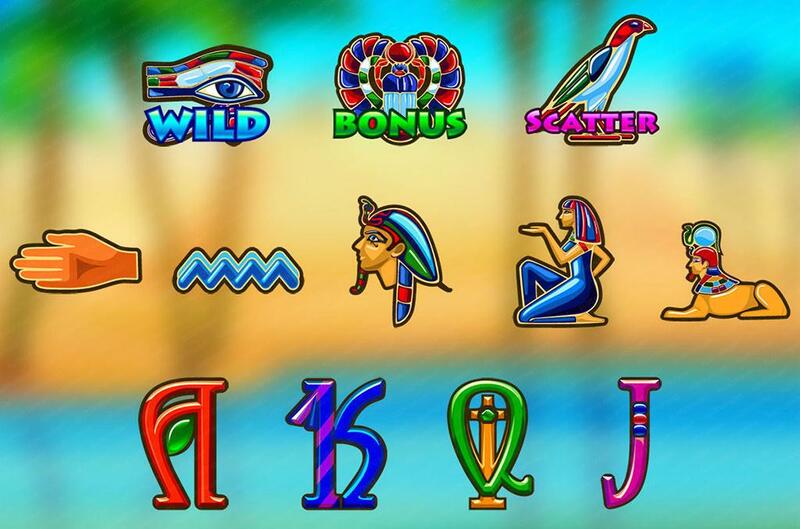 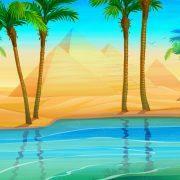 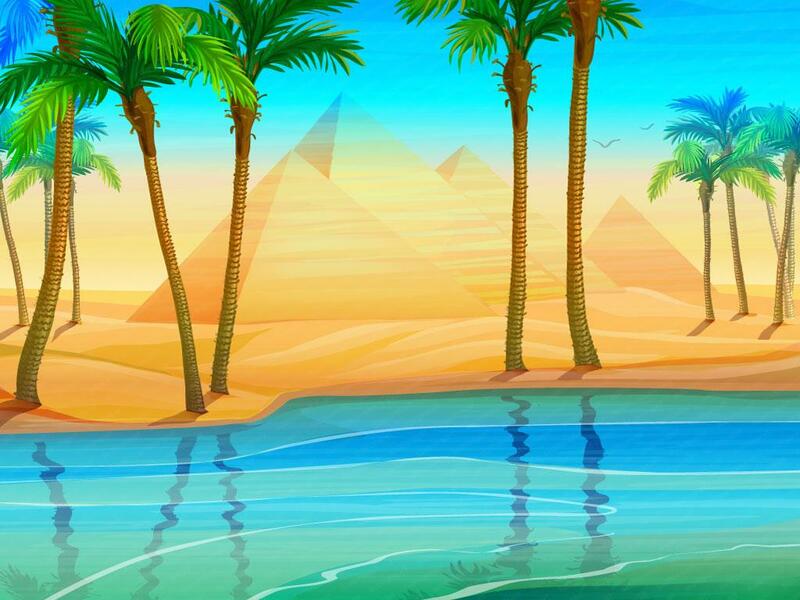 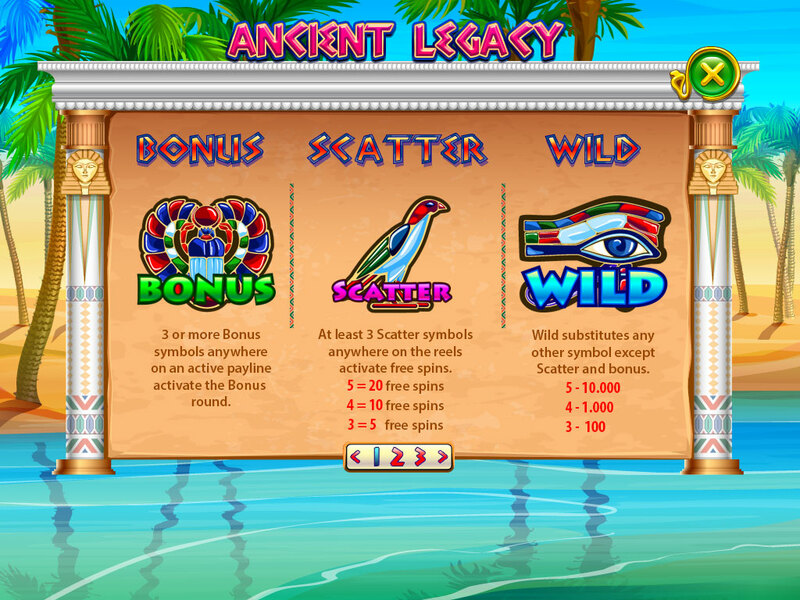 Online slot game “Ancient Legacy” is dedicated to the beautiful period of prosperity of Ancient Egypt. 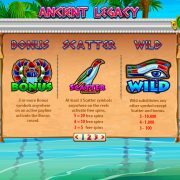 For the design of the slot selected cartoon style with the symbols of Ancient Egypt, the drums are symbols of the Pharaoh’s power.